Welcome to the website of Dr. Huaiping Zhu. I am a professor of mathematics, York Research Chair (YRC Tier I) in Applied Mathematics, and director of Laboratory of Mathematical Parallel Systems at the York University (LAMPS). 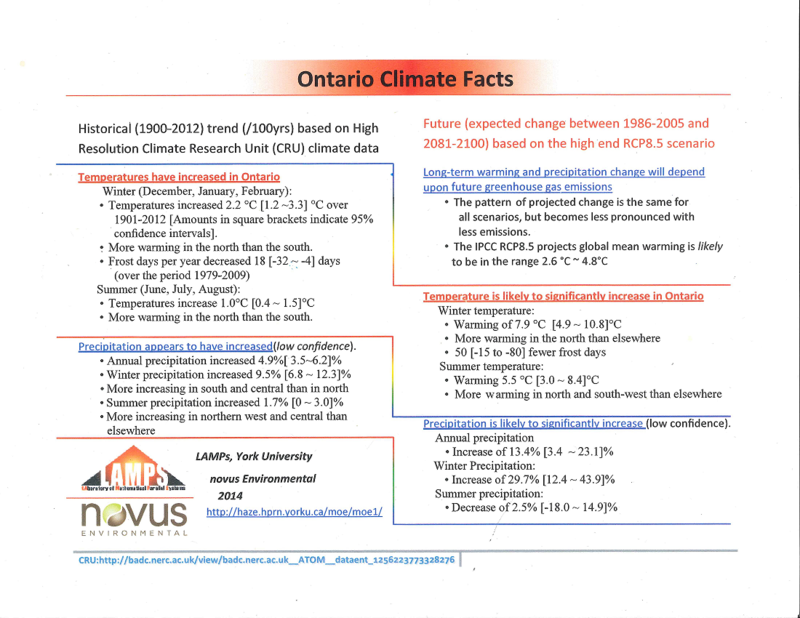 A Look at Ontario’s Climate of the Future with the Ontario Climate Data Portal (OCDP). CMOS: Bulletin of the Canadian Meteorological and Oceanographic Society. November 7, 2018. Hiroshima University, March 14-18, 2018. Congratulations! Dr. Ahmed Abdelrazec recently accepted a Tenure-Track assistant professor position at American University in Saudi Arabia! Congratulations! 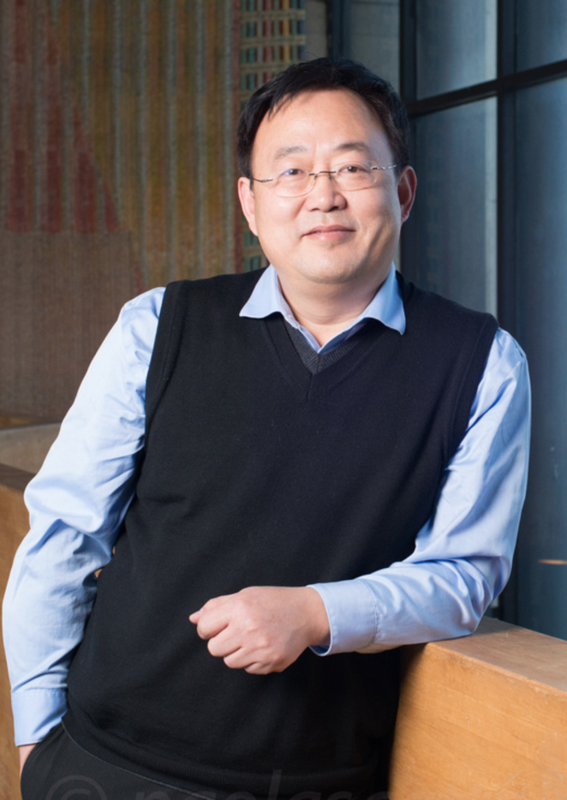 Dr. Chunhua Shan recently accepted a Tenure-Track assistant professor position at University of Toledo! Symposium on Surveillance, Modeling, Dynamics, Prediction and Control of Vector-borne Diseases, August 27, 2015, York University.